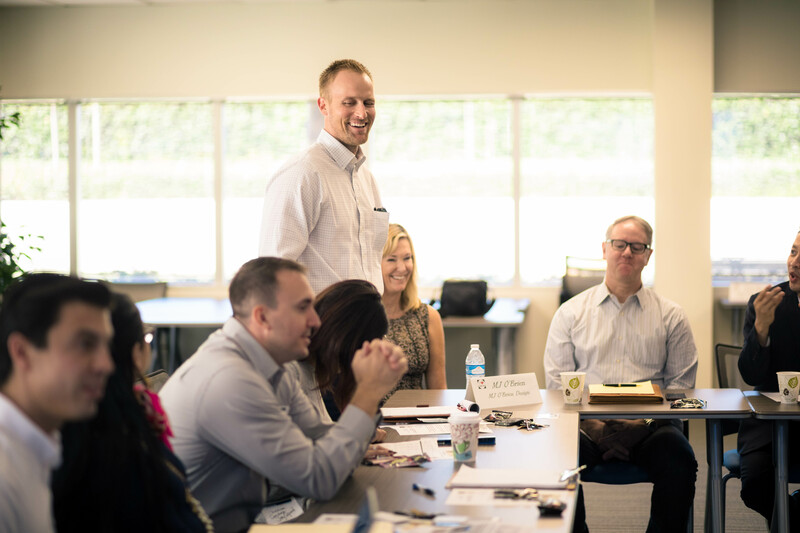 Increase the value of your Greater Irvine Chamber Leads Group participation by attending this training! We will be covering meeting etiquette, guidelines and format while also giving tips for your 30 second commercials and 15 minute presentations. You will also learn how to effectively network inside and outside of the Leads Group meetings. *All Leads Group members must complete this training.